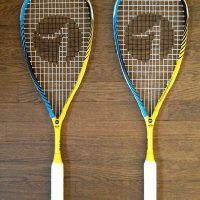 I’m starting to build this squash racket comparison chart. 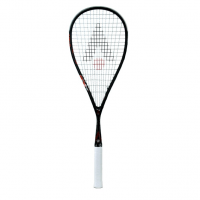 Right now you can’t filter it or anything, you can just look at it. 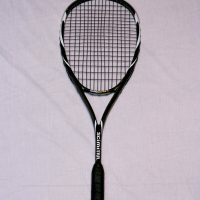 Patience, my pet. 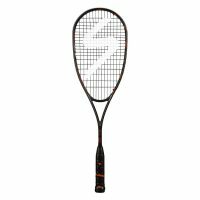 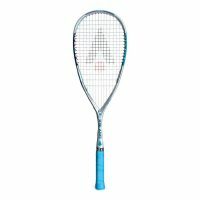 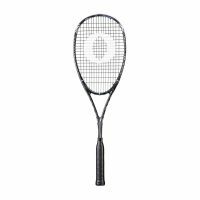 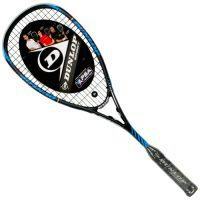 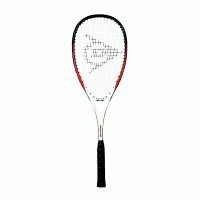 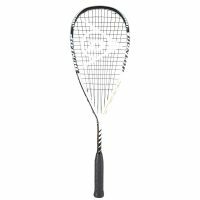 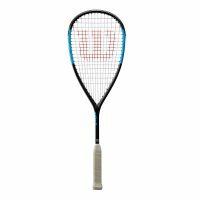 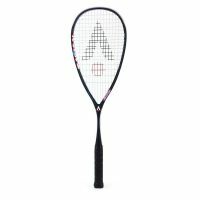 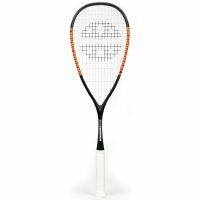 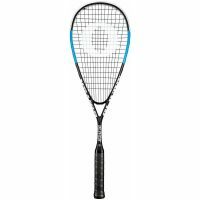 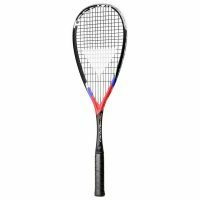 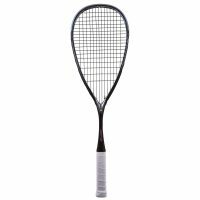 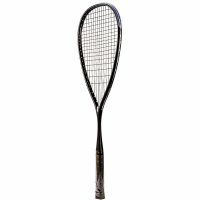 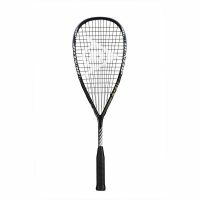 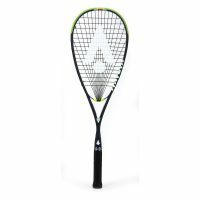 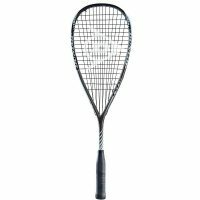 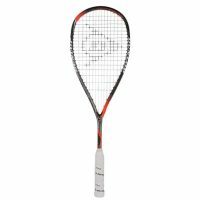 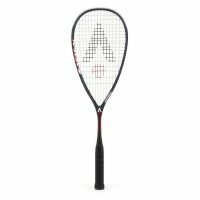 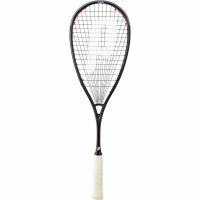 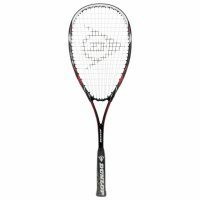 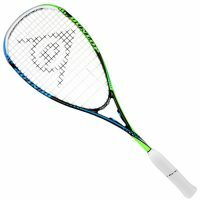 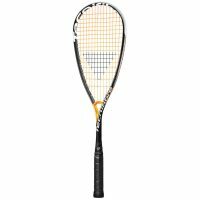 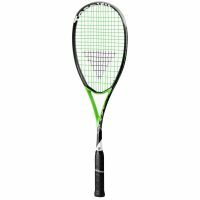 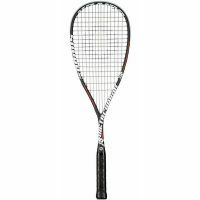 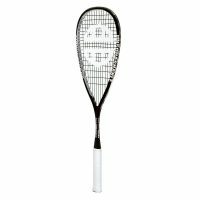 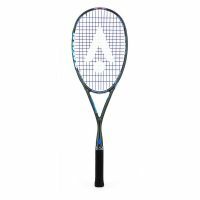 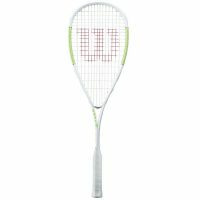 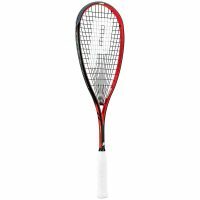 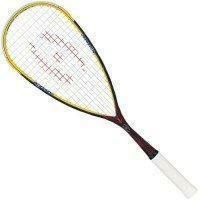 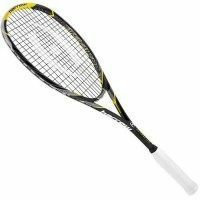 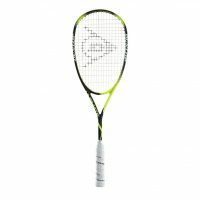 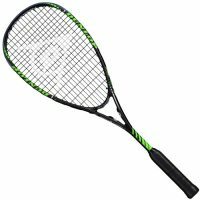 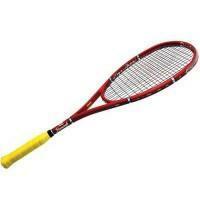 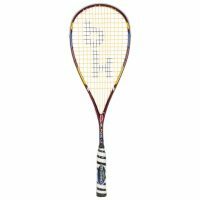 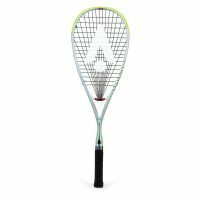 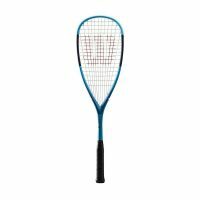 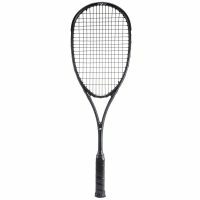 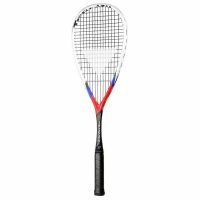 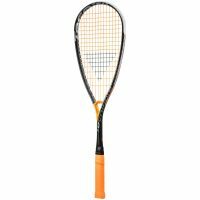 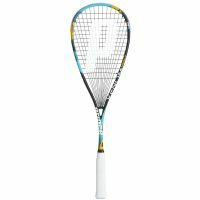 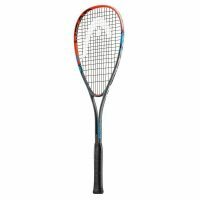 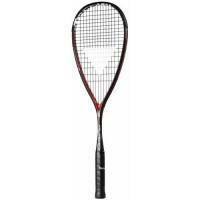 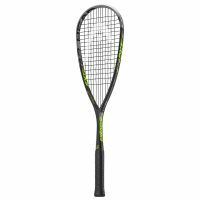 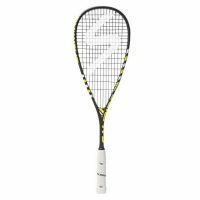 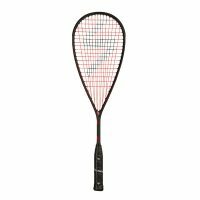 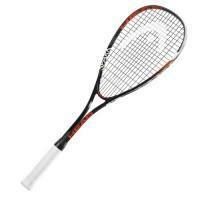 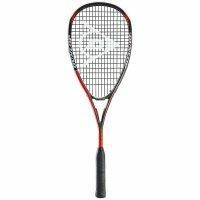 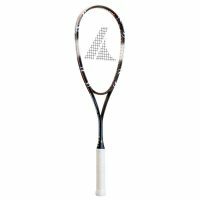 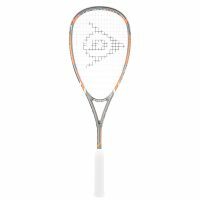 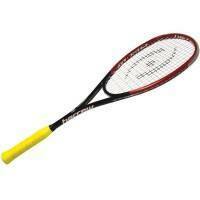 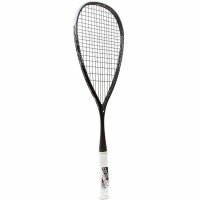 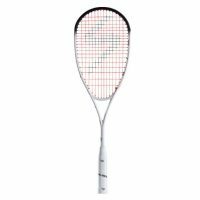 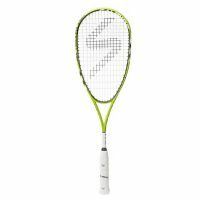 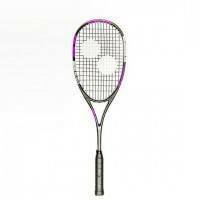 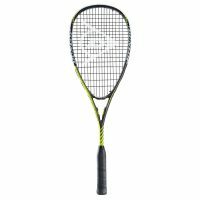 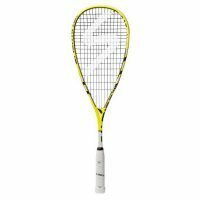 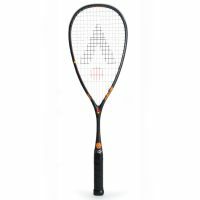 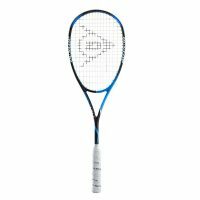 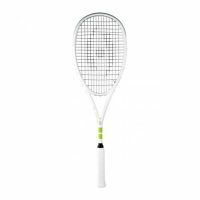 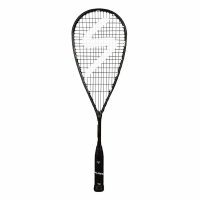 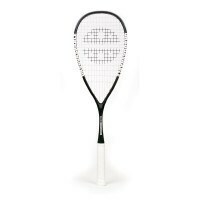 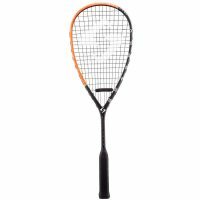 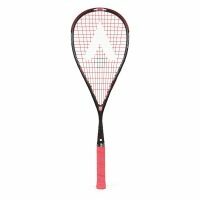 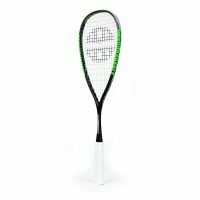 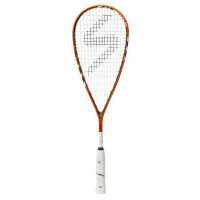 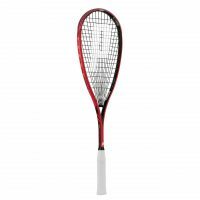 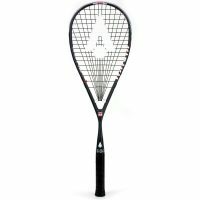 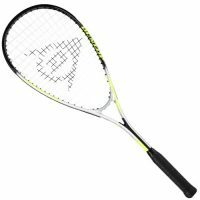 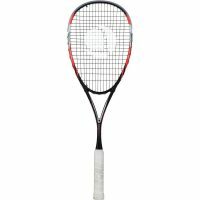 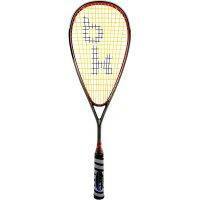 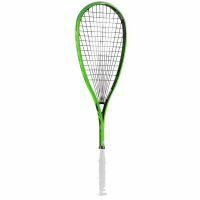 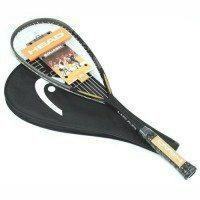 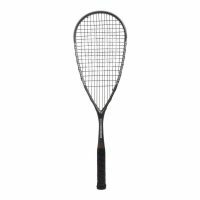 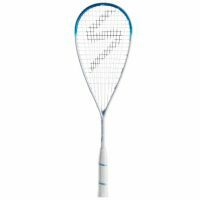 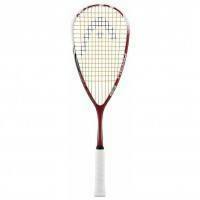 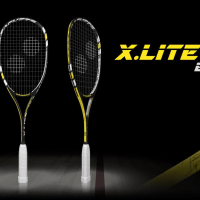 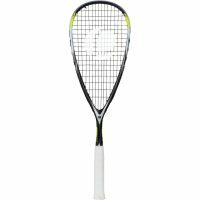 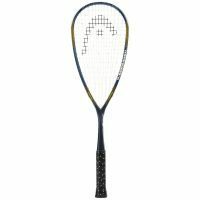 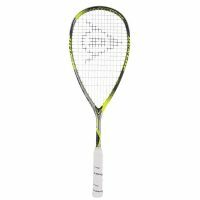 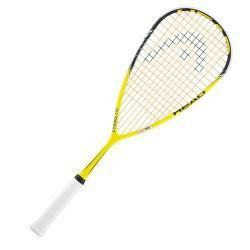 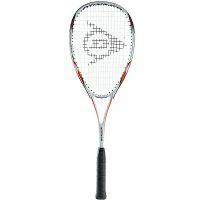 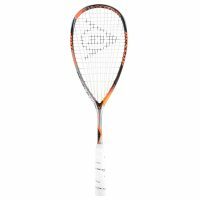 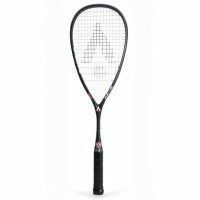 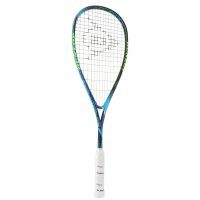 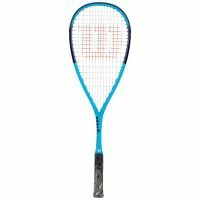 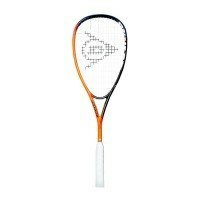 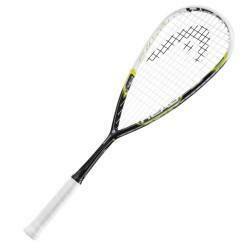 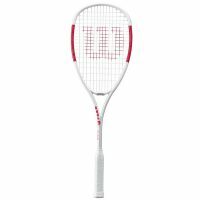 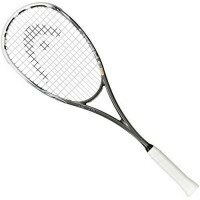 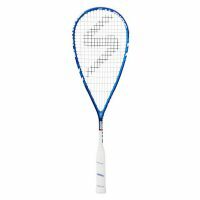 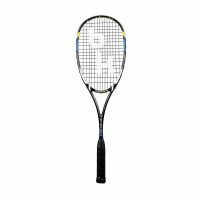 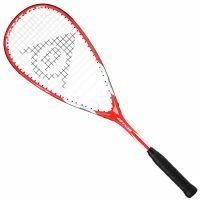 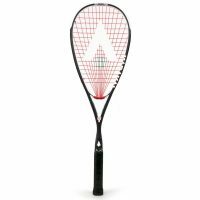 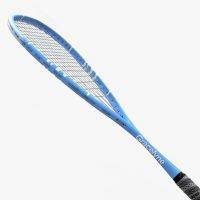 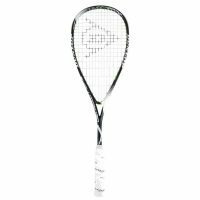 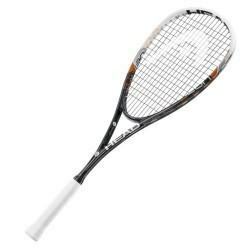 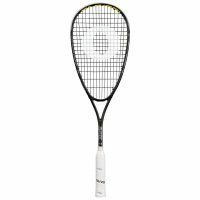 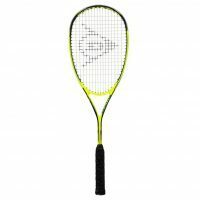 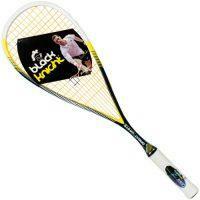 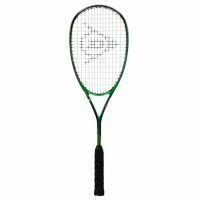 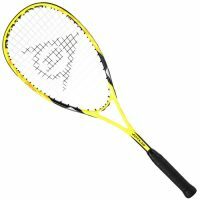 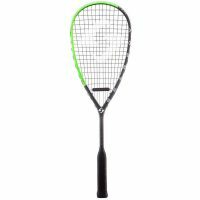 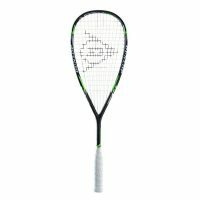 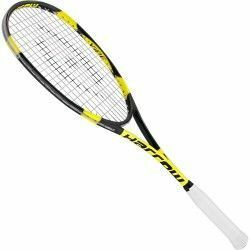 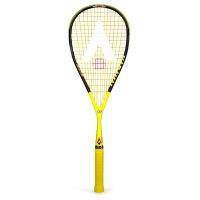 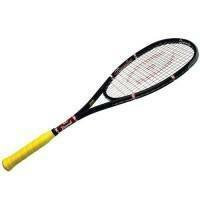 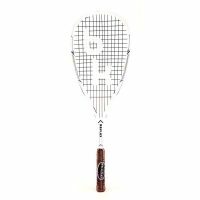 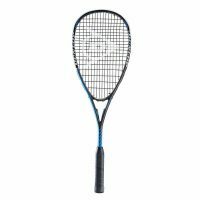 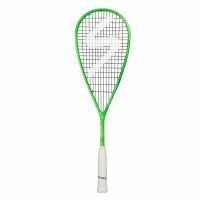 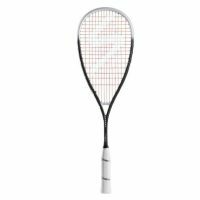 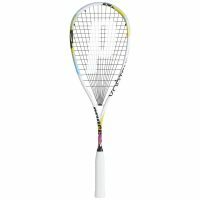 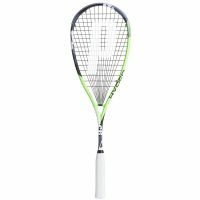 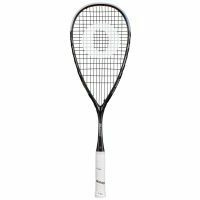 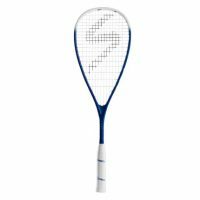 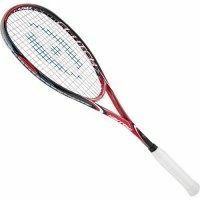 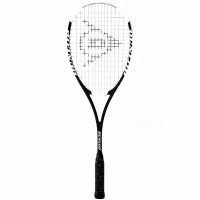 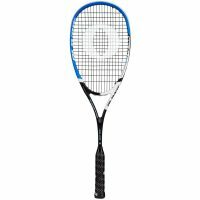 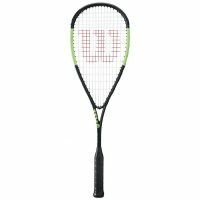 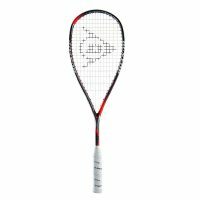 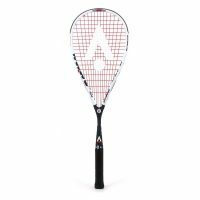 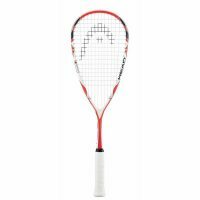 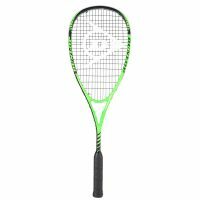 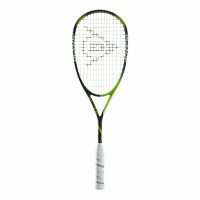 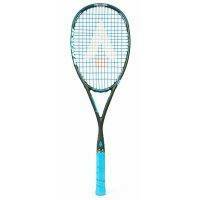 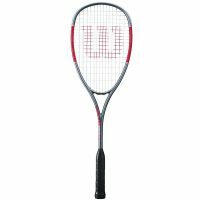 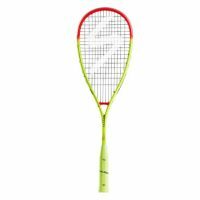 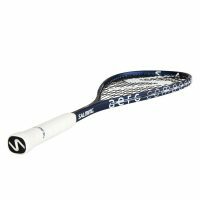 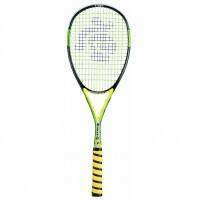 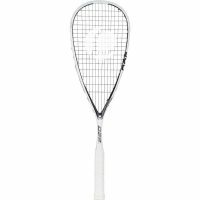 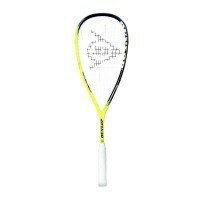 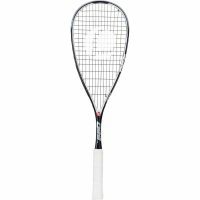 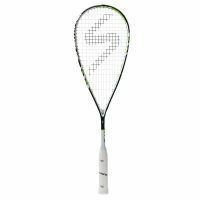 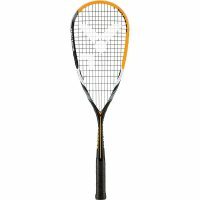 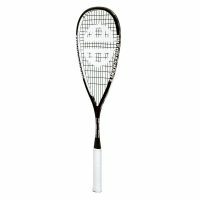 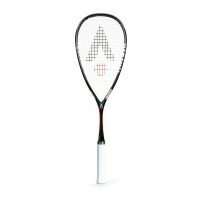 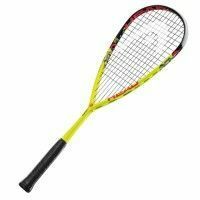 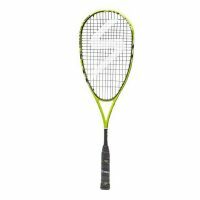 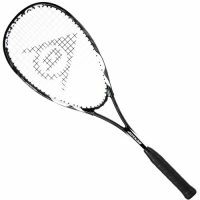 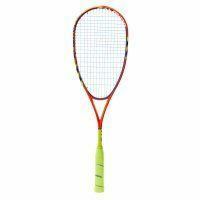 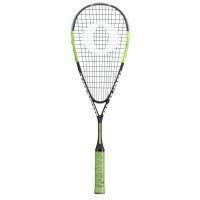 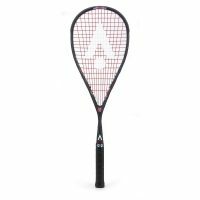 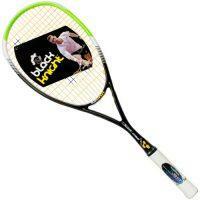 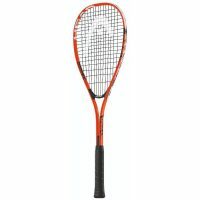 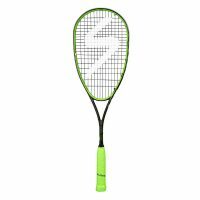 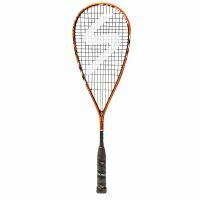 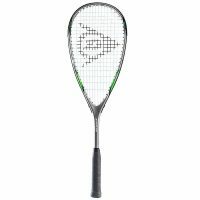 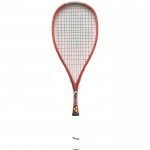 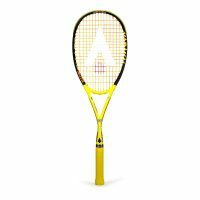 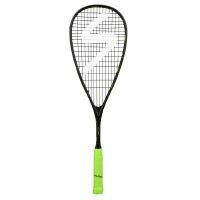 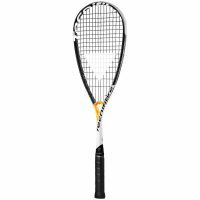 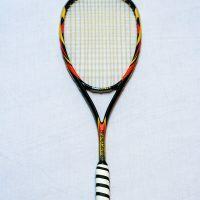 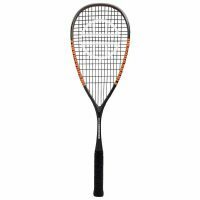 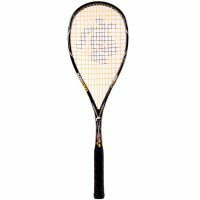 There’s also a spreadsheet here of all the rackets I’ve reviewed on Squash Source. 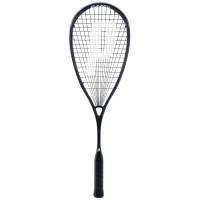 That one you can filter! 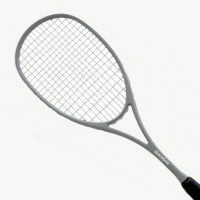 Eventually I will fold all that data into this page. 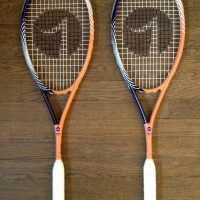 Thanks to Jan for helping big-time with that spreadsheet.